Learn about expected prices and psf. 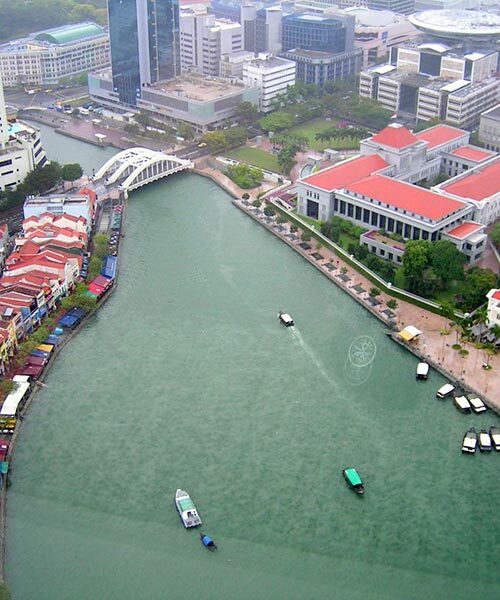 The purchase price for Riviere works out to a land rate of close to S$1732 per square foot per plot ratio (psf ppr). The most affordable unit will be priced from 1.5m onwards, subject to change. Land Experts estimates Frasers Centrepoint’s breakeven cost for the Jiak Kim project at around S$2,450 psf. The average Riviere psf will be around 2600-2900psf, not withstanding external market and interest rates fluctuations or property measures. Based on the land price rate, the breakeven price is around $2500. Adding in marketing, legal and misc costs, we expect the development to price at a selling price of $2600-2900psf. Riviere Price will be subject to change. The above estimates are based on best effort basis and historical trends and expected construction costs, land costs, marketing costs, and profit margins. The eventual selling price may differ albeit not expected to a large extent. All information reflected here are subject to changes. No damages or claims shall be made from owner of the website. Riviere Showflat will have multiple unit types for visiting. Riviere Condo is sited on the fomer Zouk Nightclub, which has a history that dates back a few decades. Situated by the Singapore River, the 20,000-square-feet (1,858 sq m) premises at Jiak Kim Street was originally three abandoned warehouses. In 1990, Zouk successfully won the lease for the land on which the warehouses stood and began renovations. Couched as an S$8-million entertainment complex, Zouk opened in March 1991 with a discotheque, restaurant, café, wine bar and a pub – the last of which became the MTV Bar at the end of the year, a room that showed music videos from American cable television channel MTV. The Zouk enterprise was run by Zouk Holdings Pte Ltd, which was then made up of an international consortium comprising five partners. c. On 22 August, it was announced that the government has acceded to a conditional extension of the lease on Zouk. The nightclub will be allowed to stay at Jiak Kim Street until 31 December 2017, provided that it finds a new location by 30 June 2015; otherwise, the lease will end on 31 December 2015. The S$1,732.55 per square foot per plot ratio (psf ppr) is some 40 per cent higher than the S$1,239 psf ppr that GuocoLand paid in June last year for a nearby site which it is developing into the Martin Modern condo. FCL’s bid set a new high for a 99-year leasehold pure private residential site or residential site with first storey commercial use sold at a state tender. On 5th Dec 2017, Jiak Kim Street closed on Tuesday (Dec 5), with FCL receiving a top bid of S$955.4 million, according to the Urban Redevelopment Authority (URA). The land parcel at Jiak Kim Street, which is the former site of popular nightclub Zouk, drew a total of 10 offers. 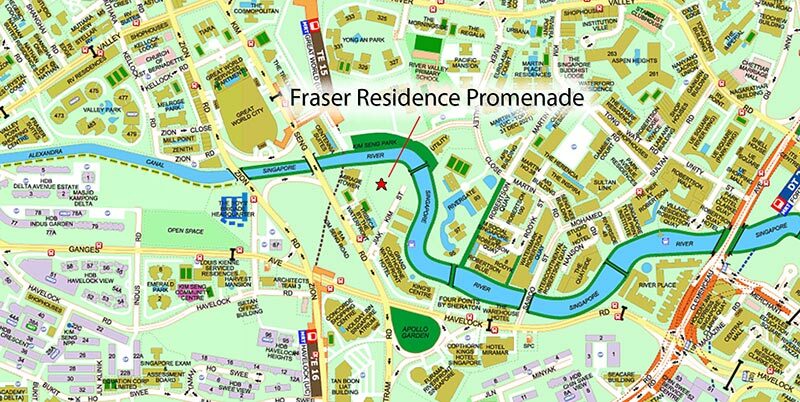 Land Experts estimates Frasers Centrepoint’s breakeven cost for the Jiak Kim project at around S$2,450 psf. Assuming FCL needs a profit margin of, say, 10 per cent, it would be eyeing an average selling price of around S$2,700 psf. The Jiak Kim plot, which also includes three conserved warehouse buildings that once used to house the Zouk nightspot, is superior location-wise. 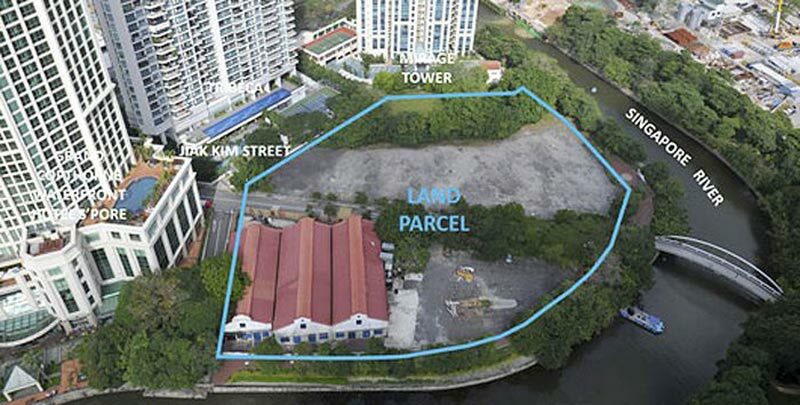 For one, the Jiak Kim site fronts the Singapore River, Riviere condo will enjoy views of the river. The Jiak Kim Street plot siting Riviere is also seen as being accessible – as it is just off Kim Seng and Havelock roads in addition to being closer to an MRT station (the future Great World and Havelock stations on the Thomson-East Coast Line). For Riviere PSF and price details please read below pricing advice.